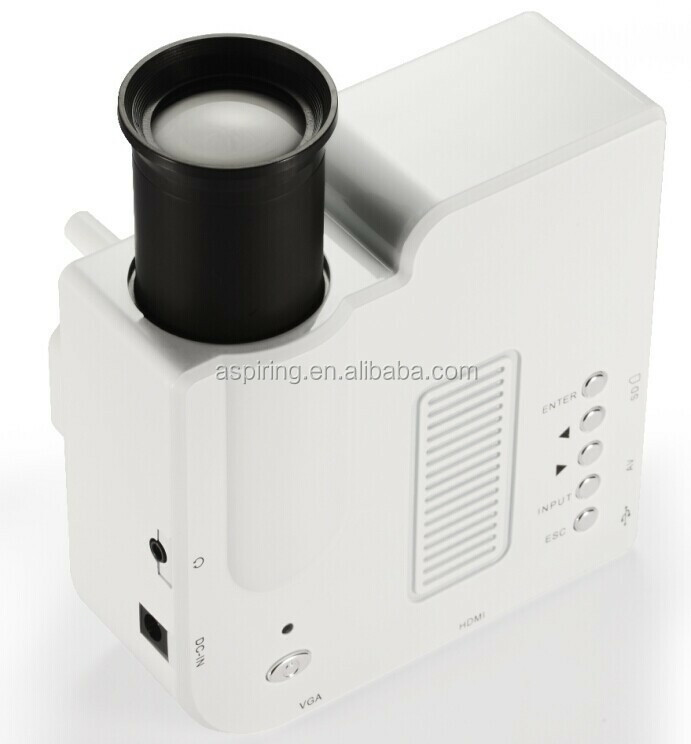 This is not a professional multimedia projectors for school education. brightness (Brightness is still just a reference). 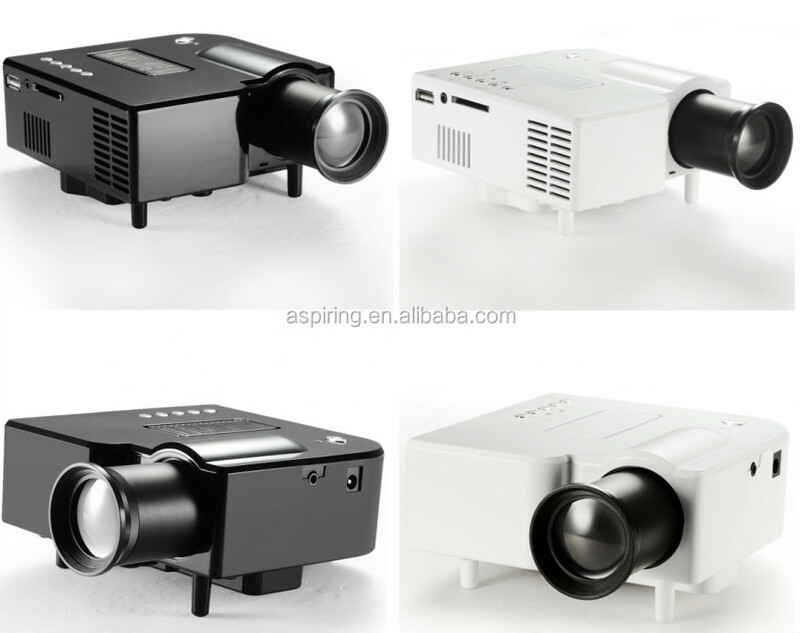 Native 320x240Pixels support 1080P (Full HD) Dynamic Image for home theater. 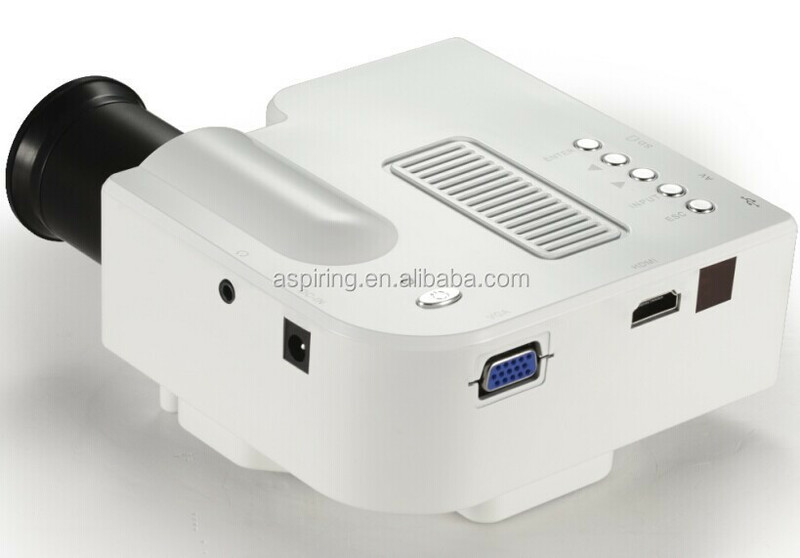 with HDMI Port x1, USB / SD Port x1, VGA Port x1 and Conventional audio and video port, VGA port isJust basic function. 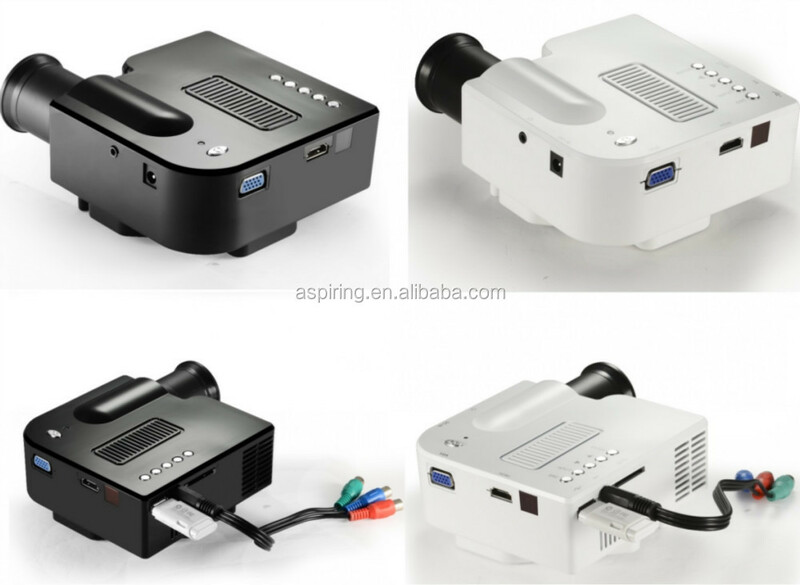 1) native 320x240Pixels up to 1080P by HDMI. 2) Amazing LCD true color display technology. 3) Green energy saving Long Life LED light source above 20K Hrs. 4) About 100 Lumens brightness for market rules. 5) Projection Maximum 80inch a true Dynamic image. 6) Powerful USB multimedia decoding capabilities. 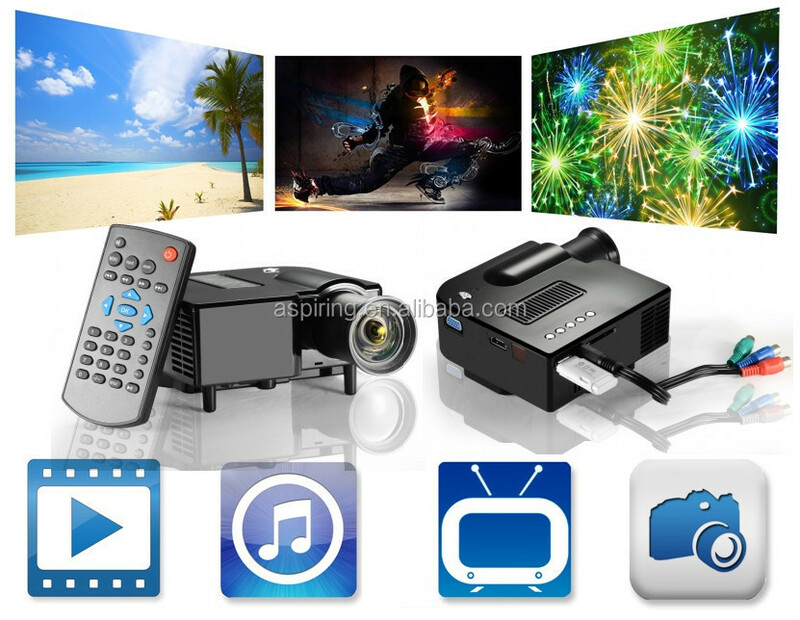 7) Including HDMI more perfect HD 1080P video decoding capabilities. 8) two-years free warranty Commitment. saving time setting and sleeping timing. point continuous display & Background music supported. 1125 (1080)/50i, 1125 (1080)/24P, 1125 (1080)/50&60P"
Projection method: Front, rear . Copyright 2011 ASPIRING ELECTRONICS TECHNOLOGY CO.,LIMITED all rights reserved.